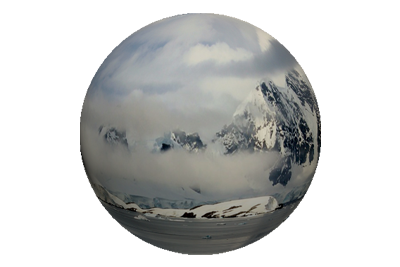 A tentative attempt at reaching the South Pole was also made by Scott, Wilson and Shackleton, which saw the trio establish a new furthest south record of 82°17′S, on 30th December 1902, without ever leaving the Barrier. 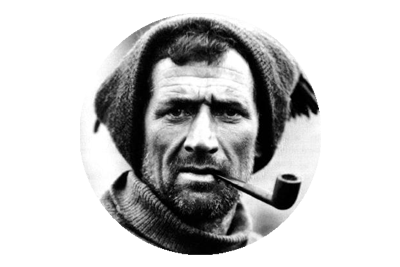 Perhaps one of the greatest aspects of the Discovery Expedition was the fact that it was the springboard for the careers of so many who became Antarctic veterans – Scott himself, Ernest Shackleton, Edward Wilson, Bill Lashly, Frank Wild and Tom Crean. 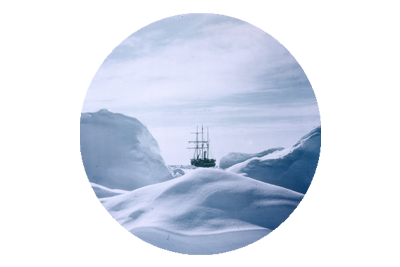 As the expedition neared its conclusion the Discovery was held fast in the ice at Hut Point, when on January 5th 1904 the relief ships Morning and Terra Nova arrived, with instructions from the Admiralty to abandon the vessel if it could not be freed by February 25th. Every effort to free Discovery was made, with the crew using saws to cut channels through the ice, and the detonation of explosives, but despite the relief ships inching ever closer, it looked as if abandonment would be the only option. Then on February 14th the ice suddenly began to break up, and on the 16th one final explosive charge freed the expedition ship. Before departure on February 19th, a memorial cross was raised to George Vince, on the summit at Hut Point. 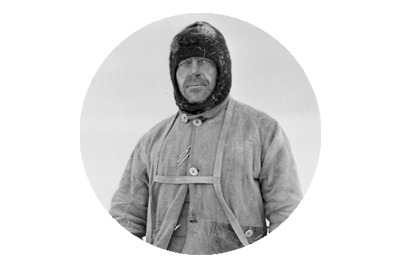 Vince had been among a group who had attempted a journey to Cape Crozier and had been held down by a blizzard, on March 11th 1902. As the party attempted to reach safer ground to weather the storm, he slipped and fell over an icy cliff to his death. His body was never recovered. Vince had become the second member of the expedition to die, following the demise of Charles Bonner, who had plummeted from the ships mainmast, as he waved to the cheering crowds, when Discovery was departing Lyttelton, New Zealand, on December 21st 1901. Cross at Hut Point, Ross Island, erected in February 1904 by the British Antarctic Expedition of 1901-04, in memory of George Vince, a member of the expedition, who died in the vicinity. And Discovery returned to Lyttelton on April 1st 1904, accompanied by Morning and Terra Nova, to receive a rousing reception. After a couple of months convalescence the British National Antarctic Expedition, headed for home and arrived at Plymouth on September 10th 1904, where they were met by Sir Clements Robert Markham. From left Edward Adrian Wilson, Ernest Henry Shackleton, Albert Armitage, Michael Barne, Dr. Reginald Koettlitz, Reginald Skelton, Robert Falcon Scott, Charles Royds, Louis Bernacchi, Hartley Travers Ferrar, Thomas V. Hodgson.